Following the kick off of its 2017 season (14th edition) last week, the Chinese Super League is set for a bigger showdown this weekend as StarTimes brings the eight matches filled with the best of football by Nigerian players to your living rooms. 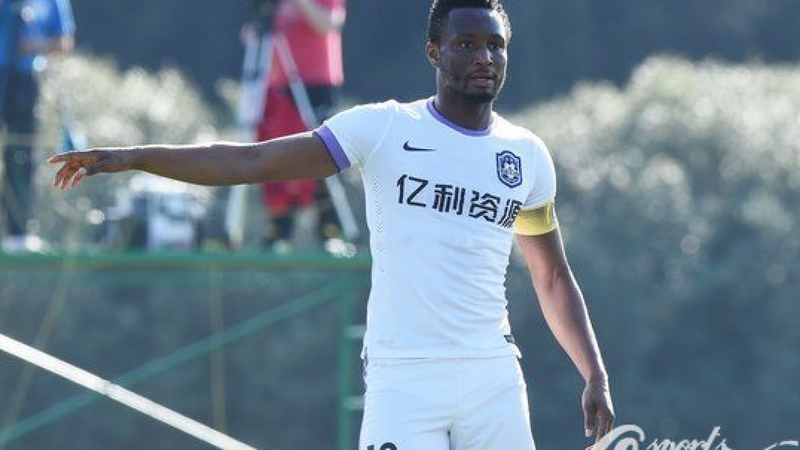 The special weekend starts on Friday, March 10, as Mikel Obi and Brown Ideye’s Tianjin Teda takes on Jiangsu Suning FC by 11.35am. The match is a must win for the former Chelsea midfielder, who is both the club’s and country’ captain, wears the captain band, because his team lost 5-1 to Shanghai SIPG FC. While Obi has come out of the loss, he is determined to win this game and others in order to place the club at the top of the chart. Meanwhile, the former Chelsea midfielder is living a luxurious life. The footballer, who now earns £140,000 a week playing in the Chinese Super League, proudly air by the number one pay TV, StarTimes, has everything going smoothly for him! The weekly income does not include the various endorsements and sponsorships he gets, hence the challenge of how to spend his money. The footballer obviously has great taste when it comes to furnishing his home. His living room, kitchen, vehicles and other things are pointers that money is good if used well. Obi also loves expensive vehicles. Some of his ‘toys’ are Bentley Continental GT, which worth over N50 million, Mercedes G Wagon (N52 million), Range Rover Sport (N30 million) and Black Mercedes G 500 (about N45 million) among others. Though Ideye, who was signed by Tianjin Teda to complete its squad for the new season, missed the first match of the club, which in turn postponed his debut, is expected to also contribute his quota to the Friday game. 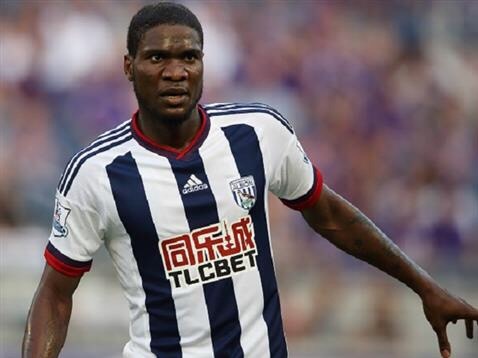 Following the uncertainties surrounding his career in West Brom, Ideye, who signed a €3.5 million deal with Tianjin Teda, is ready to prove his worth by tormenting the defense of Jiangsu Suning FC with his speed and skills. 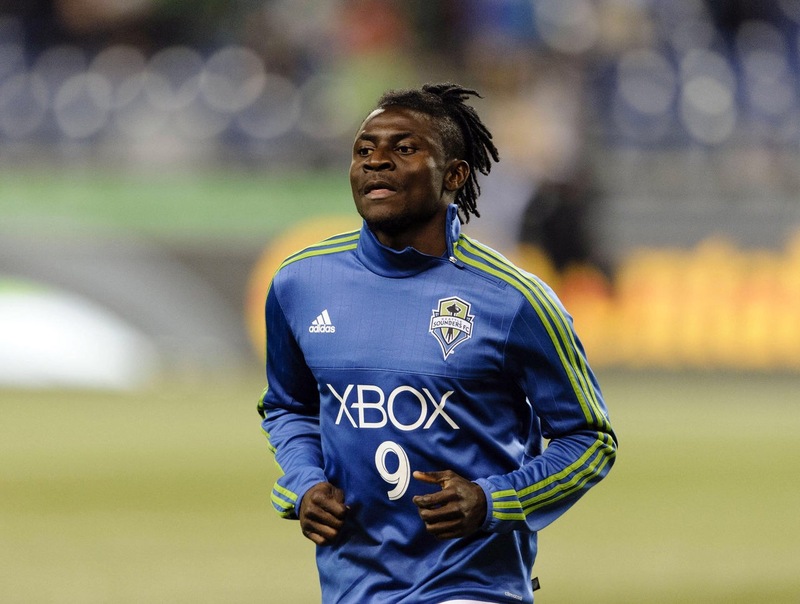 Obafemi Martins has been everywhere and he needs no introduction! The talented footballer, who was the fifth highest paid player in US Major League Soccer for the 2013 season, the highest ever paid player for Seattle Sounders with an annual basic salary of $1.6million, is capable of pulling the wall of any formidable defense. Martins, who was due to make $3.6 million last season in MLS but opted for Shanghai Shenhua’s $6.6 million, is set to prove a threat to the defense of Tianjin Quanjian on Saturday, March 11 by 11.35am with his speed, vision and skill. Meanwhile, Obafemi has use the proceeds of his deals to acquire lots of properties, investments and luxurious cars worth millions of dollars over the years. Reports have it that the 31-year-old striker owns 2 mansions at VGC Lagos worth over N800 million, a massive home in Como, Italy valued at over N1 billion, and top hotels in Italy. ‘Obagoal’s love for cars is immeasurable as his garage contains some of the world’s most luxurious cars ever. Top in his fleets is the 2017 model of the world’s fastest Sport Utility Vehicle, Bentley Bentayga worth over N125 million, followed by Mercedes Benz SLR McLaren, which worth over N110 million and Ferrarri sport car worth about N100 million. Other luxury vehicles are Lamborghini worth over N70m, Porsche Gemballa worth over N35m, and BMW X6 worth about N35M. At the peak of his game, Odion Jude Ighalo can be said to be Nigeria’s hottest footballer at the moment following his admirable feat in England before he joined Changchun Yatai in a deal worth £190,000 every week on February 6th, 2017. 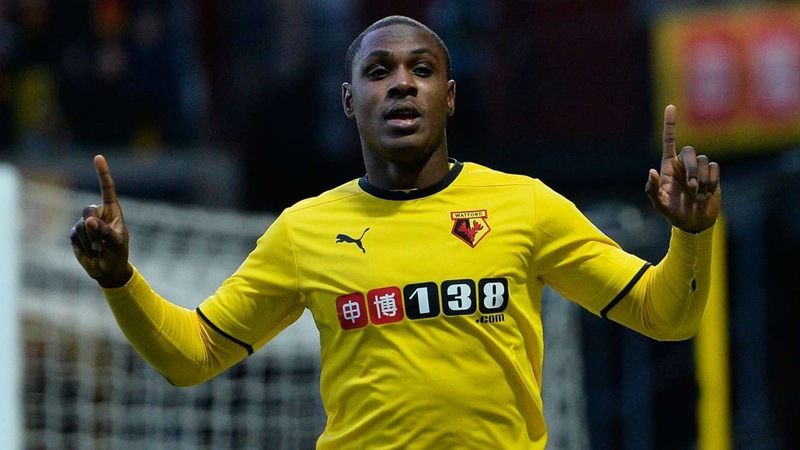 With the mouth watery deal, Ighalo is expected to wreck the defense of Guangzhou R&F on Sunday, March 12 by 7:30am. Though, like Mikel, Ighalo also lost his debut match against Shanghai SIPG FC (5-1), the former Watford striker is determined to win his game by all means. Without a doubt, he possesses a footballing brain and unbelievable vision on the pitch, certainly making him one to watch in the Sunday’s match and others in the season. On the other hand, with such mind-boggling money, Odion is also rich and that affords him the opportunity to have a life many only dream about. Former Nigerian international, John Etim Esin, has urged football pundits not to discourage Nigerian players seeking greener pastures in the Chinese Super League, saying that they are going there to secure their futures. Esin said Nigerian players, who are already in the Chinese league, will make enough money that could sustain them throughout their retirement age, adding that China is the future of the round-leather game. According to him, people should not see it as a clog in the wheel of football development in Nigeria, but should rather see it as means of moving with the trend. “Yes, we have many Nigerian players in the Chinese league and thanks to number one international pay TV, StarTimes Nigeria for giving us the opportunity to view the matches from the comfort of our homes. They are there to secure their futures. There is no plan for retirement age in football, so I will not blame those players from moving to China. “If the national team coach, Gernot Rohr, thinks otherwise, he should look for replacement for the players. The players need to make enough money for themselves because after retirement, there will be nothing for them,” he said. Etim said no foreign league pay as much as the Chinese league, adding that the Chinese are super power economically and as such, have hired the best legs across the world to boost their league. Not only that, they have also attracted some fine brains the management of the game to their league. The cash incentives will sound like music to the ears of Nigerian players, but Super Eagles coach, Rohr, won’t be the happiest man on the planet. He has not hidden his disdain towards lower leagues and wouldn’t want to have his wards play in the CSL, which he believes is not competitive enough for his team-building plans with the Super Eagles. With a lot of Nigerian players turning their eyes to the CSL, perhaps, it’s time Rohr changes his tune. The CSL is improving all the time with top players and managers doing their business there. Coaching will also improve, with Sven Goran Eriksson, Manuel Pellegrini, Luiz Felipe Scolari and Mano Menezes all part of the rave-of-the-moment Chinese revolution.